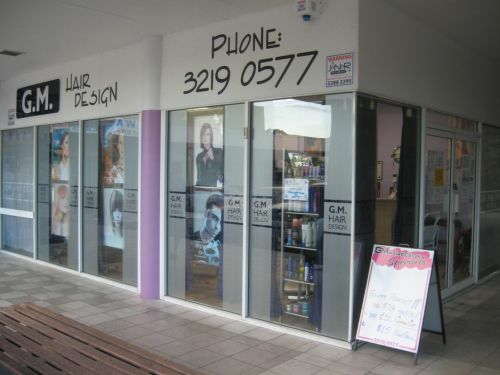 A wonderfully lively owner-operated salon with heaps of parking and a range of other shops nearby. Relatively inexpensive salon catering for all ages and both sexes. Fully curtained and screened as needed for customers who prefer privacy. Using De Lorenzo colour, Farah Safari can do wonders with hair. Lip and eyebrow waxing also.